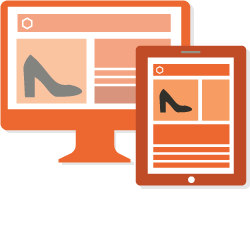 The flexible, open source commerce platform that powers over 250,000 online stores worldwide. Magento Community Edition is an open eCommerce solution that gives developers complete code visibility and small businesses an affordable way to create unique and engaging sites. It is supported by a vibrant community of developers and partners who continually advance the platform by contributing code, creating new extensions, and participating in Magento forums and user groups. Magento Community Edition includes the commerce features you need to create, promote, and manage an engaging, responsive site. This out-of-the-box solution is ready for global commerce, with support for nearly all languages, currencies, and local tax rates. Configuring Magento Community Edition to meet your needs is easy. Choose from a rich array of affordable off-the-shelf extensions available in the Magento Marketplace, and find developers trained and ready to make custom updates and integrations. 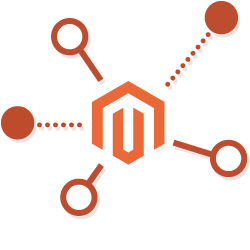 Magento boasts an active community of developers and merchants who share new ideas, help each other solve problems, and collaborate to advance the platform. 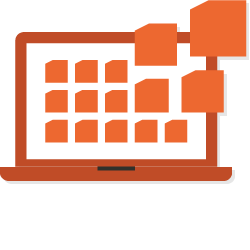 In-depth documentation is available to help you get started. 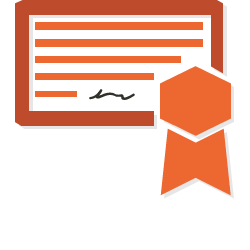 And a full slate of instructor-led and on-demand Magento training courses can help you learn the basics or hone your skills for a career as a Magento developer.